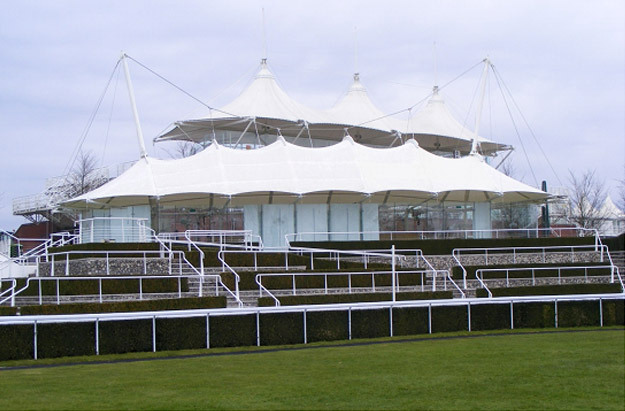 AJ Tensile were contracted to dismantle and remove four existing canopies originally installed by others around the turn of the millennium, then design, fabricate and install four replacements utilising all existing steelwork, cables and fittings. AJ Tensile commenced manufacture just before Christmas 2011 and completed all fabrication by end of January 2012. Site works commenced mid-January 2012 and were completed at the end of February, some 3 weeks ahead of the originally anticipated programme.